Part 2, Indica vs. Sativa Strains: Which Has More THC & CBD? Raise your hand if you’ve heard someone say, “Indica strains produce more CBD and sativas have more THC.” Or maybe you’ve heard that claim in reverse. But which is true? According to cannabis lab testing data, neither is. At least not in any significant way that could explain the perceived difference between these two cannabis types. In other words, that indica isn’t sleepy because it has more CBD, and that sativa isn’t more energizing because it produced more THC. But before we get too deep into the numbers, it’s important to first flip a popular notion on its head. 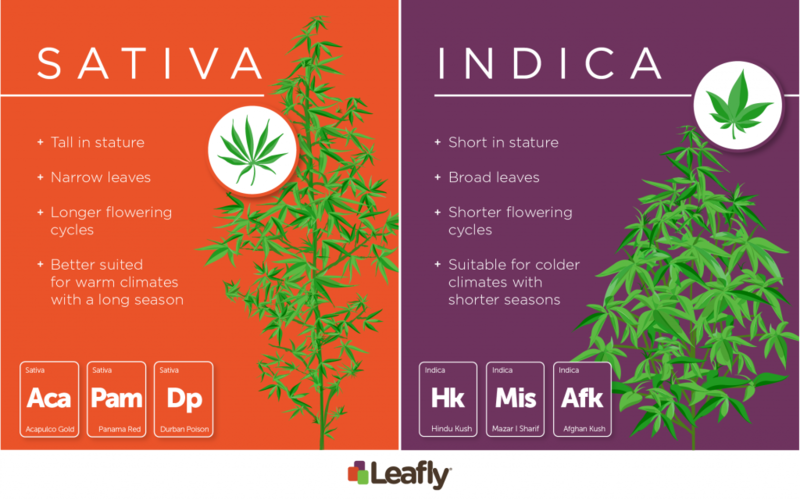 It’s possible you’ve noticed that indica and sativa strains look a bit different. One forms chunky, dense buds while the other often grows into airy, fluffy spears. The physical differences between indica and sativa plants allowed each to thrive in different climates, from rugged and cold highlands to tropical regions along the equator. Cool, but what does that have to do with how indicas and sativas affect you? Nothing. Exactly. 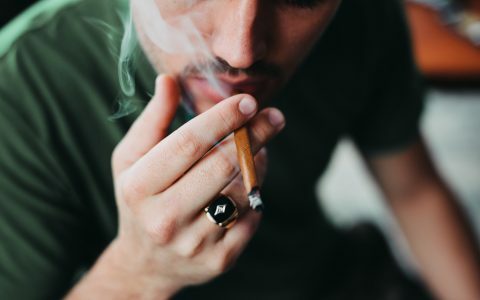 One way we know that this perceived correlation between plant type and effect is flawed is by looking at the chemical profiles—the compounds cannabis produces that contribute to the mood or experience of that strain. 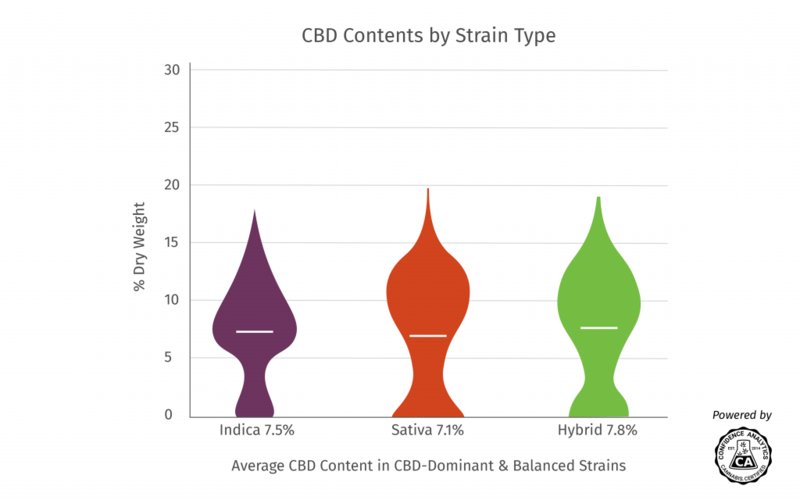 Here, we’ll take a look at the average cannabinoid content of each strain type. Terpenes also play an important role in a strain’s effect, but don’t worry—we’ll get to that in the next installment. Using data from Confidence Analytics, a state-certified testing lab in Washington, we were able to see how much THC or CBD is produced, on average, by each strain type. 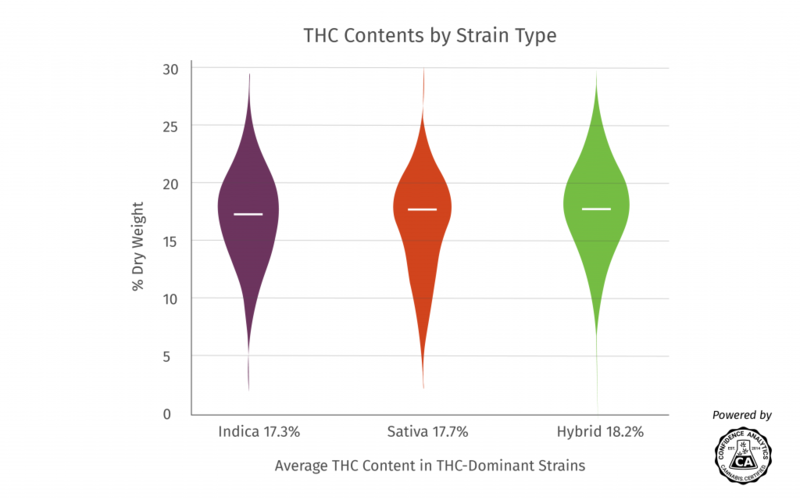 As shown in the graphic above, THC-dominant sativa strains on average produced 0.4% more THC than their indica counterparts. So, yes, you could look at that graph and say that sativas produce more THC, but the difference is fairly negligible in terms of statistical significance. What the graphic does contradict is any claim that THC abundance accounts for the perceived “opposite” effects of indicas and sativas. 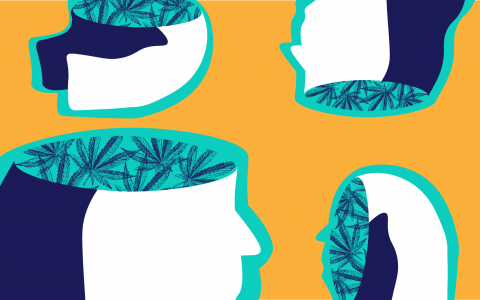 If that were true, we’d expect hybrids—which are typically seen as a balance of indica and sativa effects, would fall somewhere in between, around 17.5%. Once again, the graph above shows small differences in the average amount of CBD among the three plant types, but not so much that we’d expect to see polar opposite experiences delivered. Indicas, on average, produce 0.4% more CBD than sativas. Again, hybrid strains produced slightly more. While the bird’s eye view we get with larger sample sizes is helpful in seeing the big picture, you don’t need huge amounts of data to realize that THC and CBD profiles are specific to plant types. Peruse the lab-tested flower on dispensary menus and you’ll see that THC and CBD contents can vary widely, no matter its sativa or indica designation. What’s important to you as a consumer shopping for a specific mood is not the shape of the bud or the climate it was grown in. Instead, it has everything to do with potency, dose, and chemical profile (i.e., cannabinoids and terpenes). For example, if you’re prone to anxiety and looking to avoid an uncomfortable, racy experience, look for a strain with more CBD and less THC. Then dose modestly. If you tell a budtender you hate sativas because they make your thoughts race, they may still hand you a THC powerhouse like White Fire OG simply because it’s not a sativa. Although it isn’t as simple as grouping strains into the indica-sativa-hybrid triumvirate that has long been our compass while navigating menus, try using potency to guide you. You may find that a strain packing 25% THC isn’t as enjoyable as that very fragrant strain tapping in at 16%, or the balanced THC/CBD variety that provides 10% of each cannabinoid. Shopping by strain name is also a more reliable way of achieving desirable effects. For example, if you loved the dreamy, blissful euphoria of Granddaddy Purple, you’ll likely have a comparable experience with the next GDP you come across. Cannabis is a personal experience, and how you select it is, too. This data is meant to give you an alternative perspective on what qualities one should look for in a strain. For many consumers, this level of precision in strain selection is paramount to having a good experience. Others, well, we’d be happy to sit down with a strain of any variety, any time. Indica vs. Sativa Strains: Which Has More THC & CBD? I think it was Ethan who said CBD is bright not sedating, and that CBD strains usually come from an more well known indica variety. Just a different phenotype so this causes a lot confusion. I would say use a cbd rich cannabis oil because 1 its tested for consistency, and contaminents, and 2 it also contains terpenes which adds more theraputic qualites as opposed to to a hemp based oil, where the oil is extracted from the seeds instead of the whole plant. At the end of the day though thc is thc and cbd is cbd, no matter where its derived from. 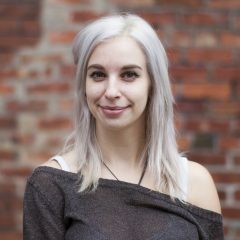 No no no no. 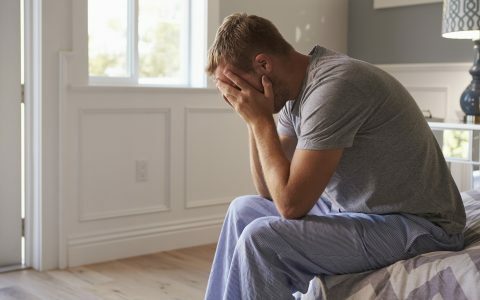 There is a lot of fake cbd going around. And every company in fact does not test, so know your source always. Yes use cbd rich oils. Do whatever you like, but know the company.